Dear Television ended a fun year by recapping all of our favorite things for the LARB blog. From favorite performances to favorite and least favorite episodes to our year-end GIFstravaganza, it’s all here. 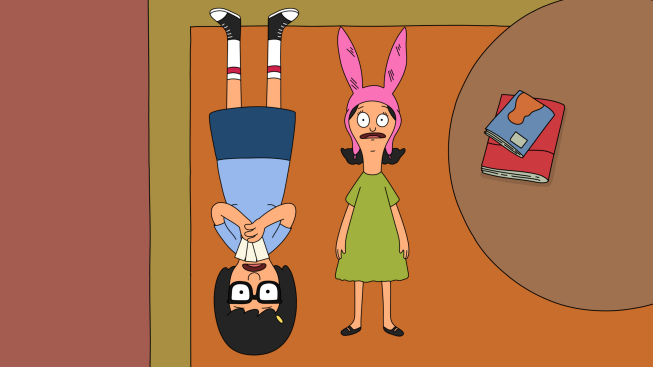 I wrote about Kristen Schaal’s performance as Louise on Bob’s Burgers, my favorite episode of Game of Thrones, and why Mad Men was such a compulsively GIFfable series this year. See you in 2014!